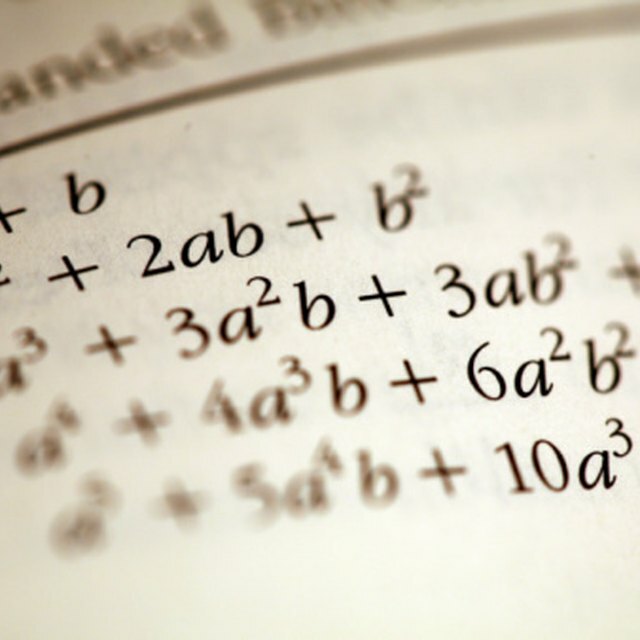 Solving polynomials is part of learning algebra. Polynomials are sums of variables raised to whole-number exponents, and higher degree polynomials have higher exponents. To solve a polynomial, you find the root of the polynomial equation by performing mathematic functions until you get the values for your variables. For example, a polynomial with a variable to the fourth power will have four roots, and a polynomial with a variable to the 20th power will have 20 roots. Factor out any common factor between each element of the polynomial. For example, for the equation 2x^3 - 10x^2 + 12x=10, factor out 2x from each element. In these examples, "^" denotes "to the power of." After completing your factoring in this equation, you will have 2x(x^2 - 5x + 6)=0. Factor the quadratic left after Step 1. When you factor the quadratic, you determine what two or more factors were multiplied to create the quadratic. In the example from Step 1, you will be left with 2x[(x-3)(x-2)]=10, because x-2 multiplied by x-3 equals x^2 - 3x - 2x + 6, or x^2 - 5x + 6. Separate each factor, and set them equal what's on the right side of the equals sign. In the previous example of 2x^3 - 10x^2 + 12x=10 that you factored to 2x[(x-3)(x-2)]=10, you would have 2x=10, x-3=10 and x-2=10. Solve for x in each factor. In the example of 2x^3 - 10x^2 + 12x=10 with solutions of 2x=10, x-3=10 and x-2=10, for the first factor divide 10 by 2 to determine that x=5, and in the second factor, add 3 to both sides of the equation to determine that x=13. In the third equation, add 2 to both sides of the equation to determine that x=12. Plug all of your solutions in the original equation one at a time and calculate whether each solution is correct. In the example 2x^3 - 10x^2 + 12x=10 with the solutions of 2x=10, x-3=10 and x-2=10, the solutions are x=5, x=12 and x=13. 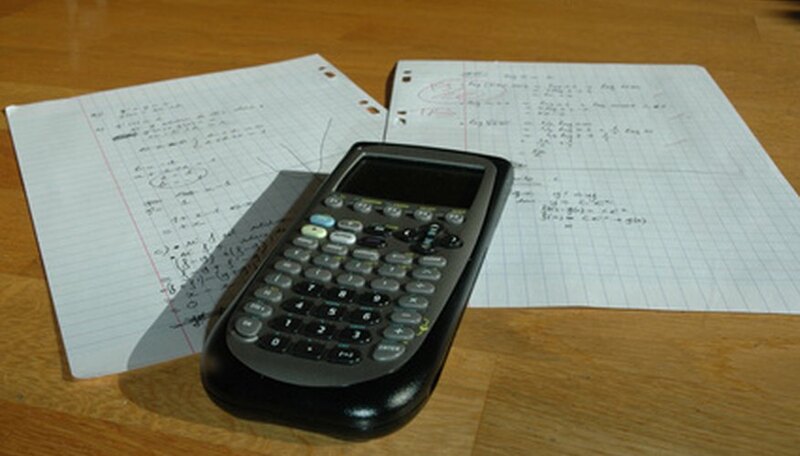 To solve high-degree polynomials, you need a familiarity with low-degree polynomials and algebra. Michaelson, Alane. "How to Solve Higher Degree Polynomials." Sciencing, https://sciencing.com/solve-higher-degree-polynomials-7912594.html. 24 April 2017.